Esmond, my love, my third child, will officially be in school. This past year has been practice, and finally, by the end of the year, he started sitting through class, has learned a few phonograms (and loves to point them out wherever he sees them), and is sitting through a chapter storybook. These are major accomplishments for him. Some of this is age, but toward the end of the year, our co-op had an evaluation meeting that decided our younger crowd needed some individual attention. So 4-6 year olds were given their own class. It is more song orientated, with a nature walk, books, and a little less memory work. It's been great for our younger kids, they all have loved it and are thriving. But, even with those promising advancements, Esmond is still my Esmond. While I was making his plans, I told him he would get to learn to read this year. His response? "No, I'm not going to learn to read." 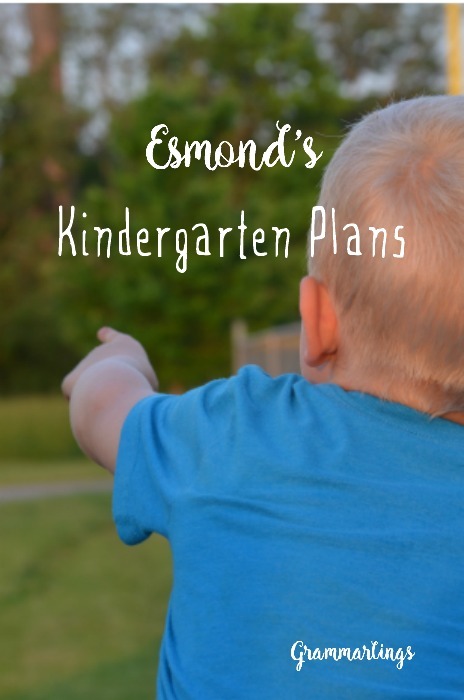 So this might prove difficult, but that's getting to be the norm with Esmond. 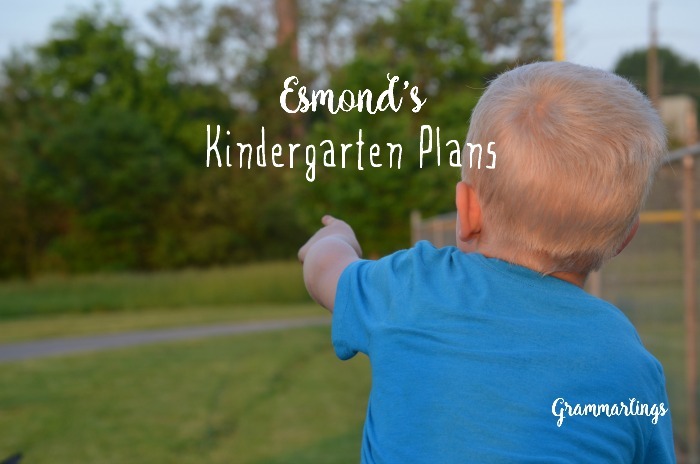 With Esmond official, I will have three students this year. Eowyn will be in 6th grade, which is the final year of her elementary years. She'll need a good stepping stone year for the next year. Gideon will be in 4th grade. I've given the two of them the same work (with different expectations) for the past several years, but this year Gideon won't need to keep up with Eowyn quite so much. And then Esmond needs to learn the hardest skill to learn and teach. Or start learning it. If he doesn't start reading this year it won't be the end of the world. All that to say...I'm going all organized and whatnot. I've been planning their school year down to the week. This is especially for Eowyn, obviously, who needs to get used to doing assignments in a certain time period. But it's also for my own accountability. I'm thinking I'll need the next step outlined clearly since I'll be moving between three different students. Lots of storybooks, lots of fun. Our co-op year is now 36 weeks, so we have lots of time to get through all of those. I use the Spalding method to teach the kids to read, so I've broken down phonograms by week. I think it's light enough that it's doable. 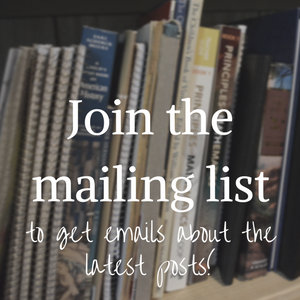 I used the Classical Reader and Ambleside Online for inspiration and help with books. Would you like to see what I'm talking about? I always like looking at others' school plans, so I thought I'd share mine here. Plus, I'm just so darn proud of them. I've printed them and I keep them near me to pet every once in a while. Organization is so nice. Here is Esmond's plan on Google Docs.